Temperature Controlled And Maintained By A Highly Precise Micro-Switch, Ptc Element, Can Be Used Positioned Inside Some Hydor Filter. 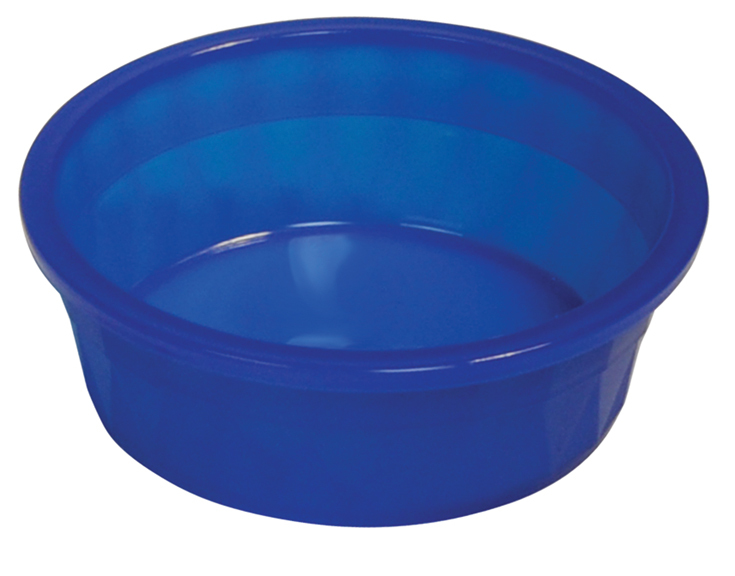 Heavyweight Crock; Plastic; With A Textured Diamond-Faceted Sidewall Design And A Jewel-Like Finish, Unbreakable (Under Normal Use), Dishwasher Safe. Safe For Food And Water. AquaClear's unique CycleGuard protection is achieved by combining multiple inserts with the largest media volume available (over 6X greater than any comparable cartridge). Alternate replacement of inserts preserves sufficient bacteria populations to rapidly re-seed the biological filter after cleaning. Foam filter blocks are cut to fit each of the AquaClear filters precisely to trap dirt and debris. May be rinsed and reused to preserve the beneficial bacteria colonies.Foam Foam filter blocks are cut to fit each of the AquaClear filters precisely to trap dirt and debris. May be rinsed and reused to preserve the beneficial biological bacteria colonies. 9-3/4" x 3-1/2" x 3-1/2".Carbon Activated Carbon functions effectively to remove dissolved and liquid waste, medications and dyes. Provides many points for the attachment of nitrifying bacteria. 9 oz.Amrid Zeolite in specially sized bags for removal of ammonia. For use with freshwater only. 18 oz.BioMax Inert ceramic rings promote powerful bacterial growth for biological removal of both ammonia and nitrite. Convenient Bottle With Spray Trigger. Non-Toxic To Freshwater And Saltwater Fish. Ideal for use with or without an undergravel. a complete thermal powerhead and heater. thermopump for fresh water and marine aquariums. Power watt 107 - max flow rate 125 us gph - heating power 100 watt - for aquariums of 15-30 us gallons.